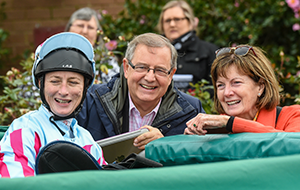 Each race season Racing Victoria offers over $24 million in VOBIS prizemoney and bonuses, and it all starts at Super VOBIS. Be sure to be a part of the action. 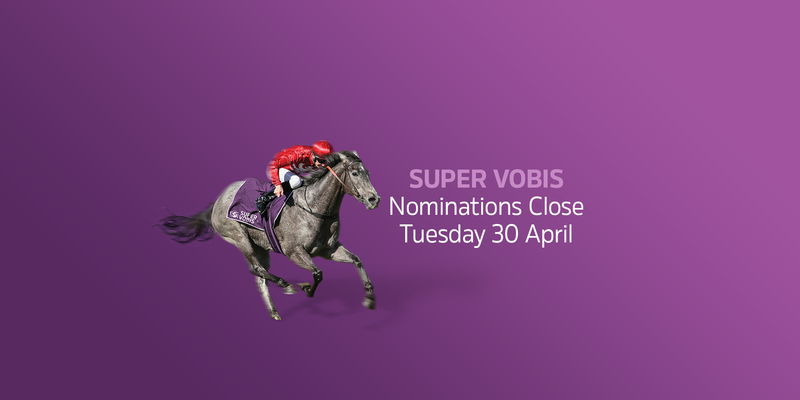 Nominations to Super VOBIS close on Tuesday 30 April. 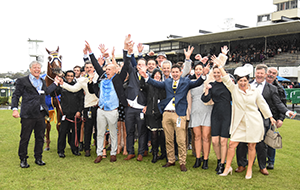 Up to $13 million worth of Super VOBIS bonuses is on offer across over 840 races each year. 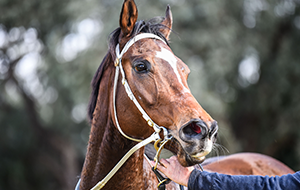 Additionally, once a horse has been nominated for Super VOBIS, it is then eligible to be nominated for the VOBIS Gold incentive scheme, which provides additional benefits of up to $9 million. The nominator (i.e. breeder or owner) pays a one-off Super VOBIS nomination fee for each eligible foal. 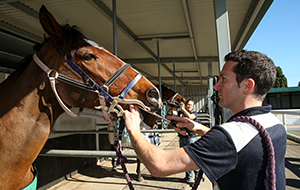 Once nominated for Super VOBIS, horses are eligible to enter Victoria's Super VOBIS bonus races. Nominations close 30 April 2019. Once a horse has been nominated to Super VOBIS and VOBIS Gold, it may be eligible for VOBIS Sires, the top tier of the VOBIS initiative. Eligible VOBIS Sires horses can enter a landmark $1 million two-year-old race called The Showdown. 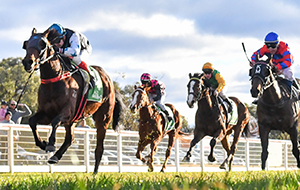 Run over 1200 metres, it will be staged for the first time in April 2019 at Caulfield, and is set to become a permanent fixture of the Victorian racing calendar. 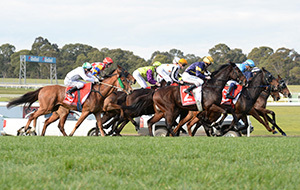 They will also be eligible for a $500,000 three-year-old VOBIS Sires race over 1600 metres to be run for the first time in April 2020. 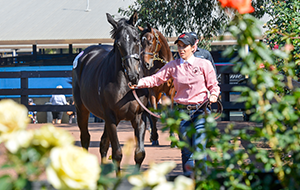 Melbourne Premier’s 2019 yearling sale, saw Lot 4’s Brazen Beau colt top the highest lot early at $800,000. Philip Campbell discusses Bluegum Farms’ upcoming Super VOBIS nominated draft ahead of the Inglis Melbourne Premier Yearling sale. Racing Victoria headed out to Darley’s Northwood Park ahead of the Inglis Melbourne Premier yearling sale to discuss the 25 Brazen Beau’s and 14 Street Boss’s which will be heading through the ring. 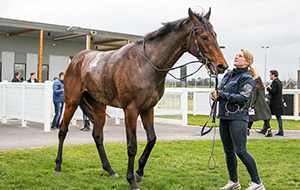 Ahead of the Inglis Melbourne Premier Yearling sale we headed to Yulong Investment’s Nagambie farm to check out their first draft to head to the sale, many of which are Super VOBIS nominated. Magic Millions Gold Coast January Yearling sale saw over 180 Super VOBIS nominated yearling head through the ring, and it was key Victorian trainers who were buying up big to reap the VOBIS rewards. Magic Millions Gold Coast January Yearling sale saw a strong representation of top Victorian breeders contribute to a record 180 Super VOBIS nominated yearling head through the ring. Super VOBIS is the initial program to VOBIS. All Super VOBIS bonuses are split over runners finishing first (70%), second (20%), and third (10%). 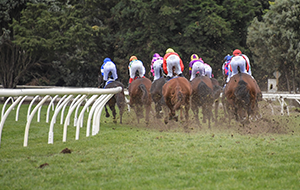 Each placegetter’s bonus is then further distributed between the owner, nominator, trainer and jockey. Click here to download the full VOBIS bonus breakdown. There are three categories in which a horse may be eligible for Super VOBIS. Category A – Victorian Sired: A foal sired by a stallion which stood in Victoria during the respective year’s breeding season. 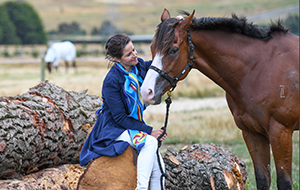 Category B – Breedback: A foal that is not eligible for 'Category A' and whose dam was served by a stallion which stood in Victoria during the following year’s breeding season. 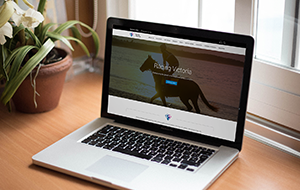 Category C – Victorian Breeder: A foal that is not eligible for 'Category A' or 'Category B' and is at least 50% owned by a Victorian based breeder at the time of the foal’s birth. 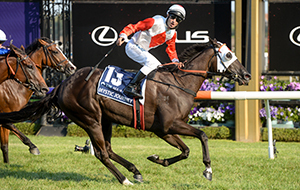 The foal and dam must each have resided in Victoria for at least six (6) continuous months after the foal was born and until the closing date of Super VOBIS nominations. The nominator (EG: breeder or owner) pays a one-off Super VOBIS nomination fee for each eligible foal. Once nominated for Super VOBIS, horses are eligible to target Victoria's Super VOBIS bonus races. 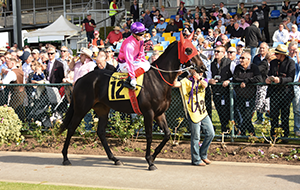 Nominations are open from September – April of the relevant foal year. 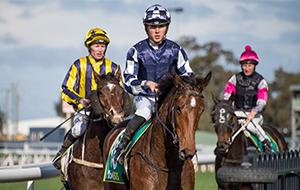 Click here to find out if your horse is VOBIS nominated. Where To Find Your Next Super VOBIS Race? Click here to view Super VOBIS Terms & Conditions. 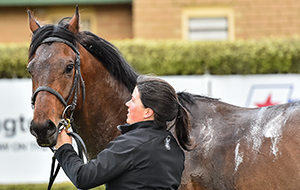 To confirm your horse’s eligibility, please search our VOBIS A-Z reference guide. 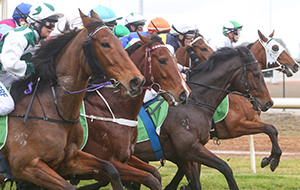 See all the VOBIS Gold races for the current Racing season. View all past VOBIS Sires nominations from 2015 - the inaugural year to present.